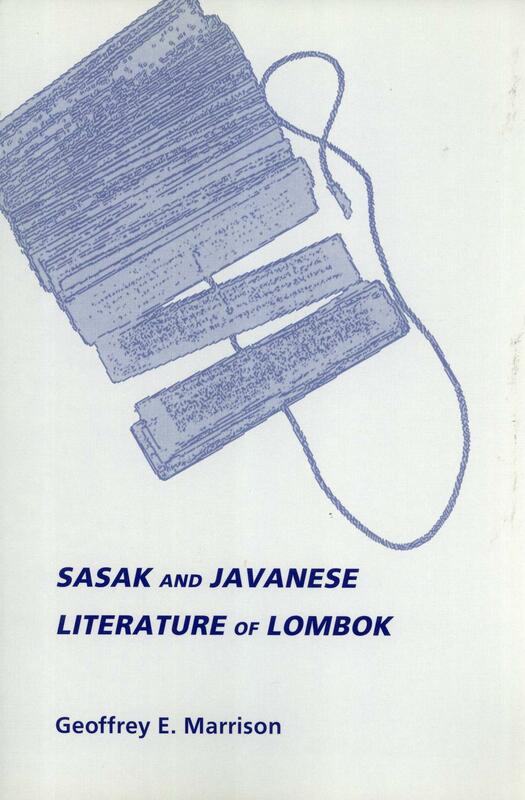 Synopsis: The earliest written literature of the Sasak people of Lombok (Indonesia) is in Javanese, and includes romantic and religious poetry, as well as original works such as local histories. From the nineteenth century onwards, poems have been composed in Sasak with greater local reference. The Sasak also have a strong tradition of oral literature, including lyric verse and prose folk tales, many of which have been recorded. All these are considered in the present work, based on study of materials in Leiden, Java, Bali and Lombok, followed by fieldwork in Lombok in 1991. About the Author&colon; Geoffrey E. Marrison has a BA in Malay and a PhD in linguistics from the School of Oriental and African Studies, University of London.